Check out NEW AXE APOLLO. 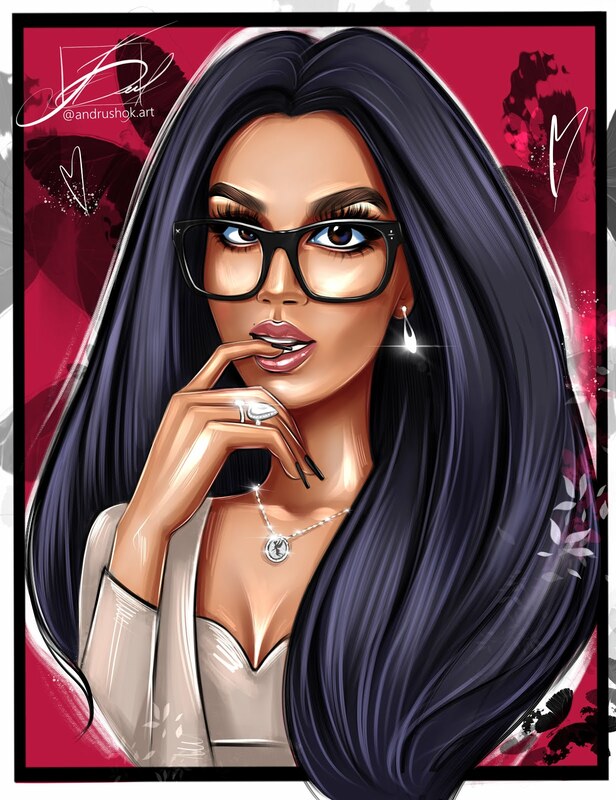 The AXE Apollo fragrance is classically masculine and sophisticated with an addictive fresh combination of crisp sparkling fruits, sage and a creamy, musky background. 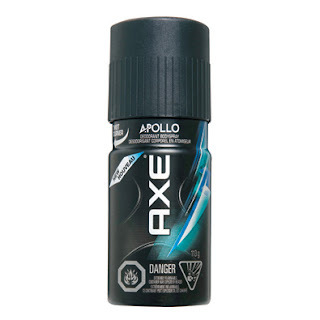 AXE Apollo products are designed to help guys look, feel and smell their best. Now at Shoppers Drug Mart.